We’re going, going, back, back, to Cali, Cali. 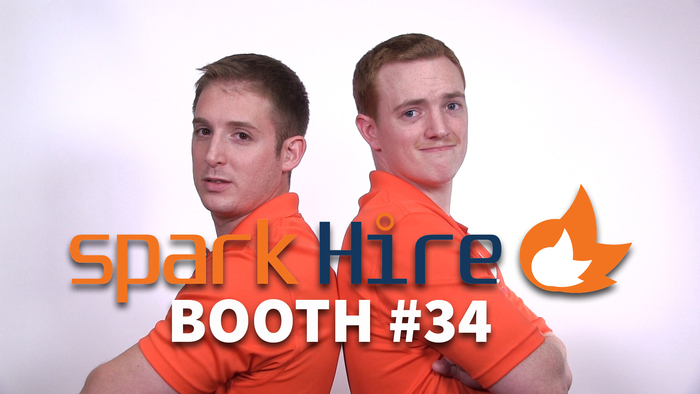 This time, for the TechServce Alliance Conference & Tradeshow! 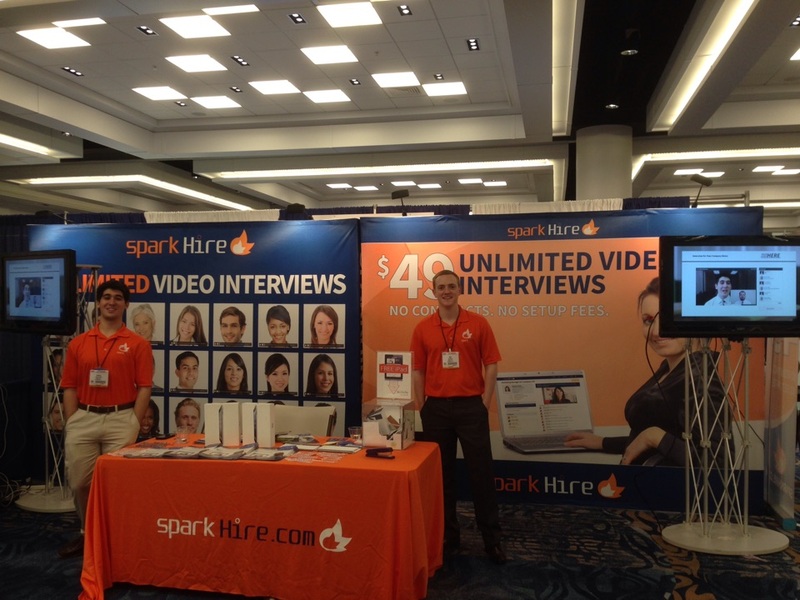 Visit Spark Hire at Booth 115 to learn how video interviewing can enhance your IT and engineering staffing efforts . We’ll be exhibiting at La Quinta Resort & Club — Waldorf Astoria, Palm Springs, CA, November 12-14, 2015. 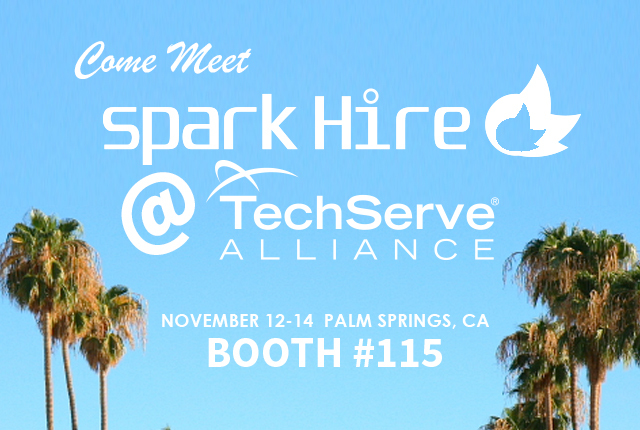 The TechServe Alliance Conference delivers highly engaging content specifically focused on the winning strategies and proven tactics of successful IT & Engineering Staffing and Solutions firms. 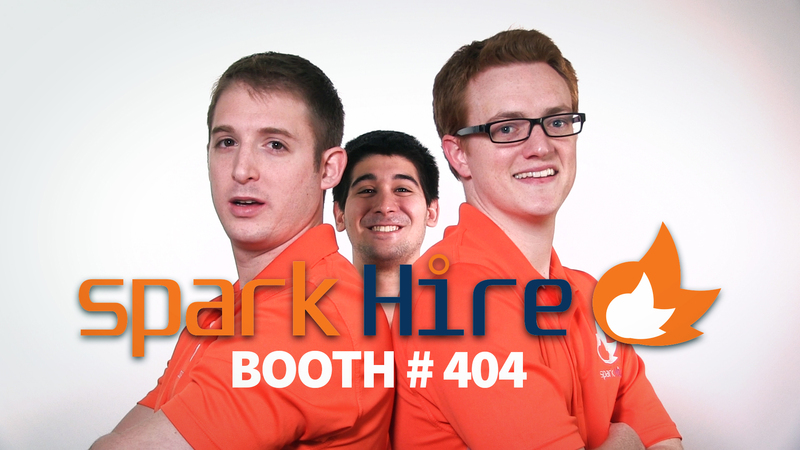 IT staffing pros are particularly impressed with Spark Hire’s candidate showcase feature, where you can share multiple qualified candidates with your clients within one simple email. Clients can then watch the video interviews and are able to comment and rate candidates — ensuring seamless collaboration. And the best part? You will be notified via email as soon as your clients open and review the interviews you shared with them. After all, we understand how busy conferences can get! 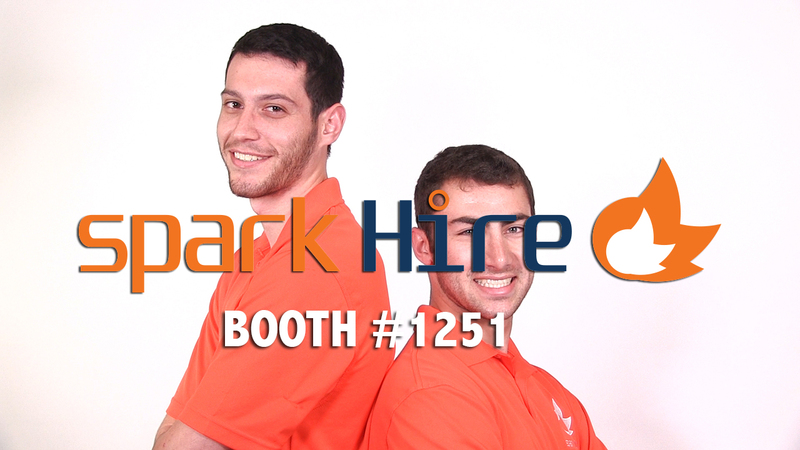 Will you be attending the TechServe Alliance Conference& Tradeshow this year? Who are you most excited to see?